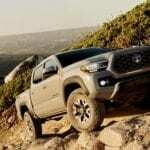 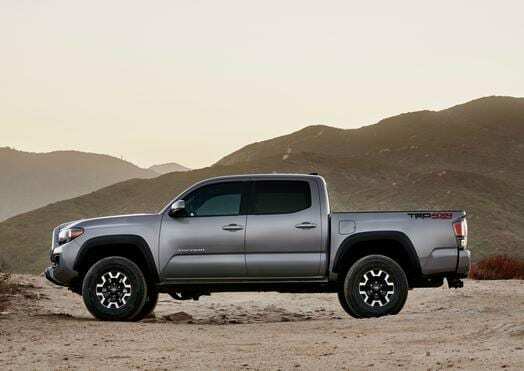 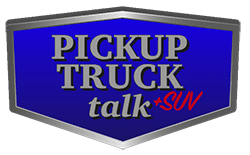 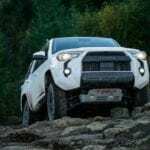 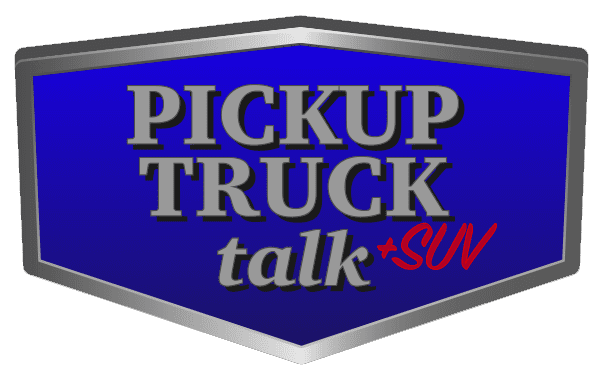 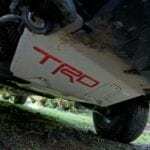 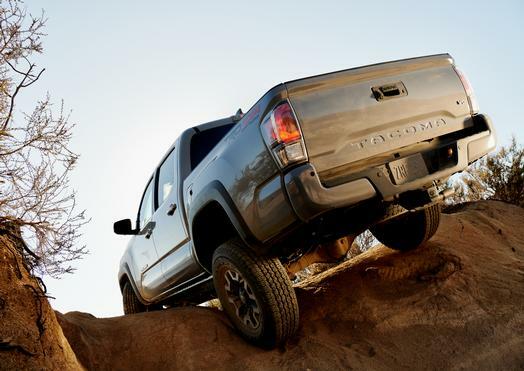 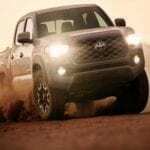 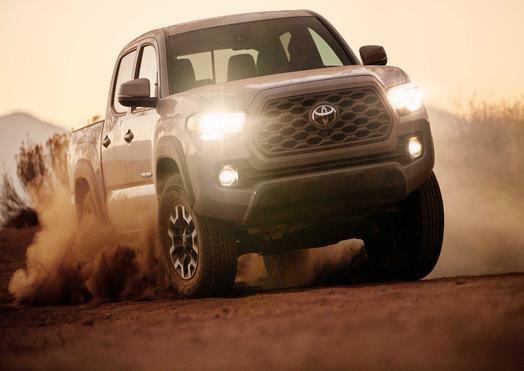 Expanding on the 2020 Toyota Tacoma upgrades, Toyota is offering many new upgrades throughout its TRD PRO lineup including the addition of new Sequoia TRD PRO model. 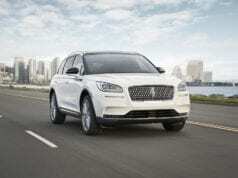 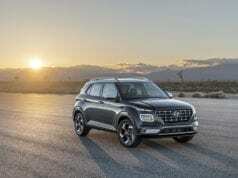 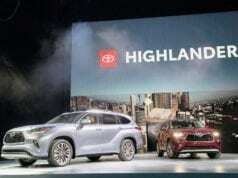 Finally, we get push-button start and a keyless entry. 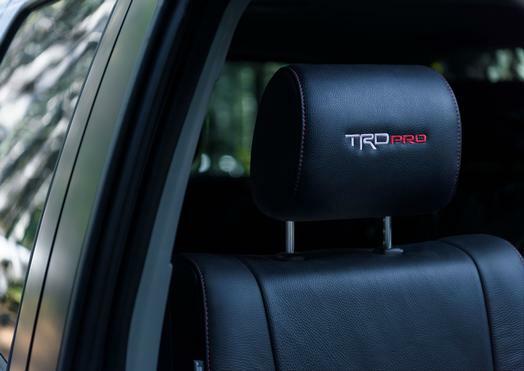 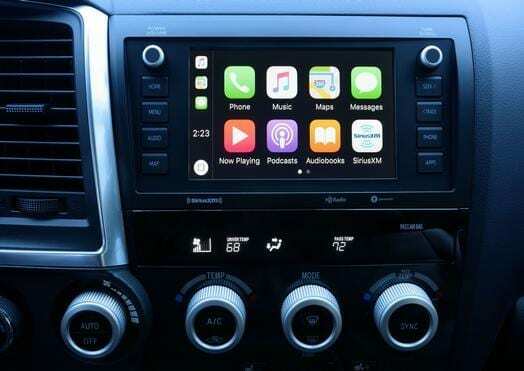 The highlights for the new TRD PRO lineup include the aforementioned push-button start as well as Android Auto, Apple Carplay and Amazon Alexa capability. 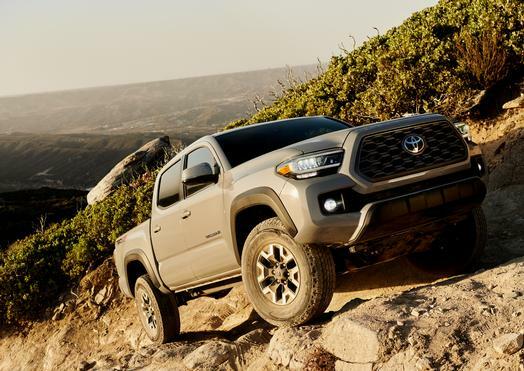 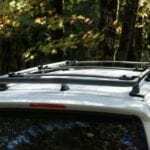 There is also a new “Panoramic View Monitor (PVM) + Multi Terrain Monitor (MTM) provides selectable front, side, or rear views for around and under the vehicle.” These cameras will provide better trail awareness while off-roading. 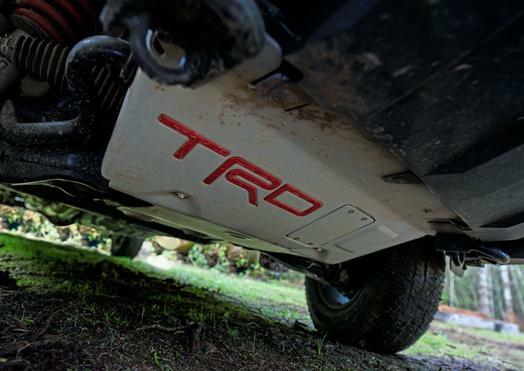 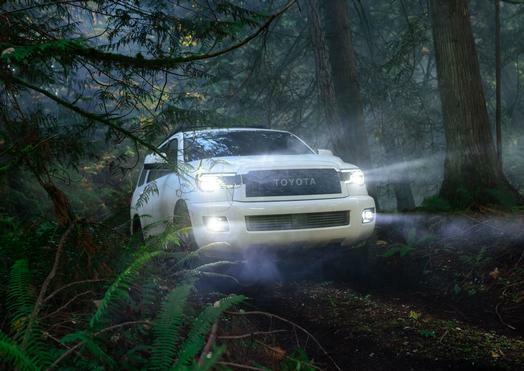 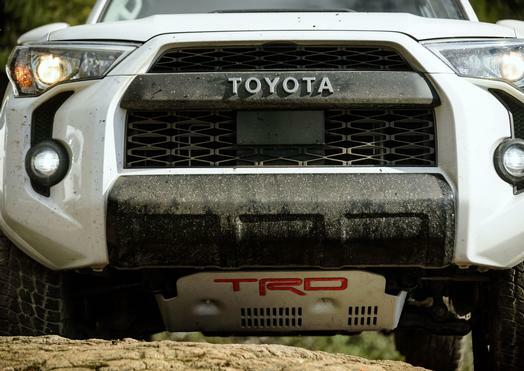 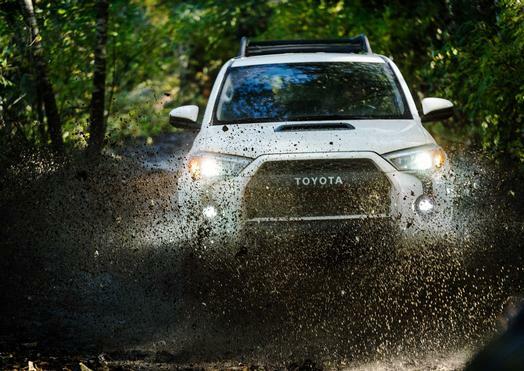 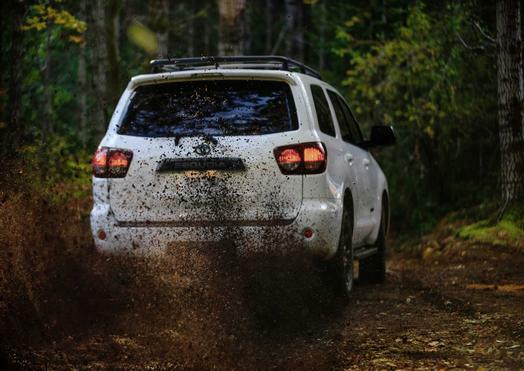 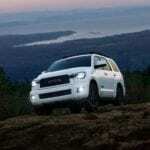 The Sequoia adds the TRD PRO packaging and is literally the largest really off-road capable vehicle on the market. 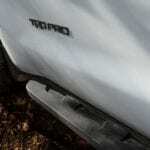 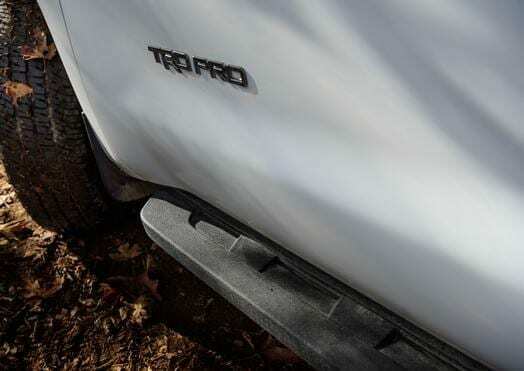 For the Tundra TRD PRO, it will finally be offered in both a double cab and a crew max. 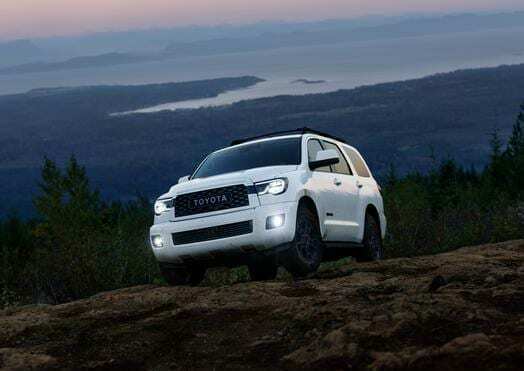 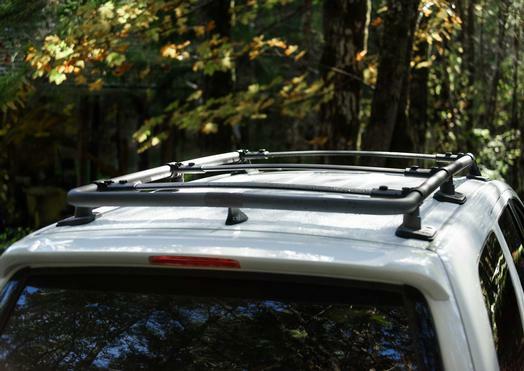 Finally, the 4Runner joins the rest of Toyota’s lineup with the addition of the full suite of safety technology called TSS-P. 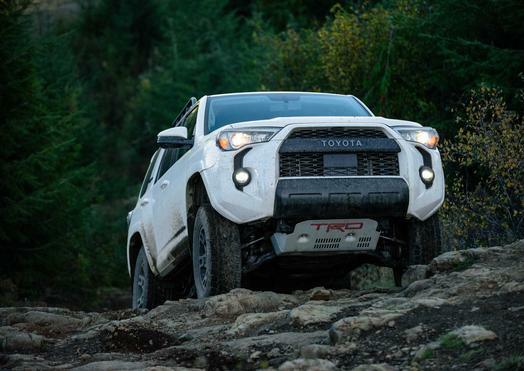 This was lacking due to the design of the 4Runner limiting how engineers could run sensors and a new bumper addresses those problems.